The incomparable tonal quality of the ASG-150 is projected through an 8” speaker and a tweeter with 150 Watts of biamplified output. 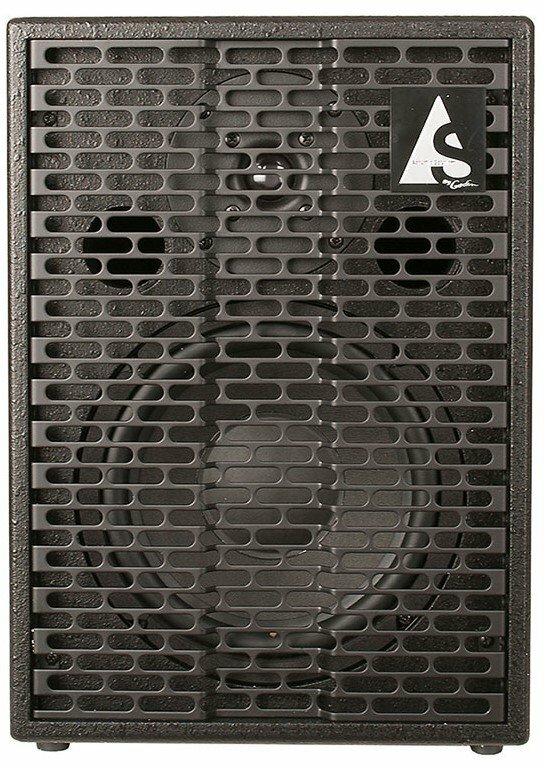 The ASG-150 has a purity of tone and frequency response unmatched by any combo of similar size. For this reason, it is used by many professional musicians demanding the very best in tonal quality and dynamic response.